You want to enjoy the area a few more days ? 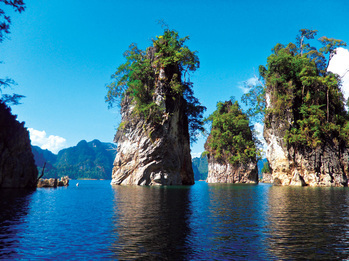 I suggest you to visit in Khao Sok National Park only 150 km of Ranong . 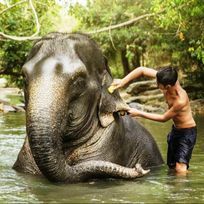 The Khao Sok National Park has beautiful rain forest to explore and a some fun activities! Day 4 (B / L / -): Canoe trip on the Sok River; lunch ; departure. 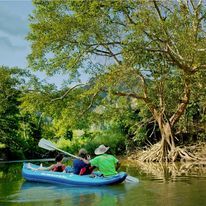 Day 4 (B / L / -): Safari by boat; hiking, canoeing and swimming at will; lunch on a floating restaurant; return departure pier pm; transfer-out Takhun or Khao Sok. in float​Day 1 (- / - / D): Welcome to the Back To Tree Jungle Camp; having dinner ; Overnight Bungalow back to tree Resort. Day 1 (B / L / D): Transfer to the lake; boat; breakfast restaurant; hiking, bamboo cooking, nocturnal walking safari; overnight in hammock with integrated mosquito net. Day 2 (B / L / D): hiking to the lake, boat, swimming, canoeing, boat safari; night in floating bungalow. 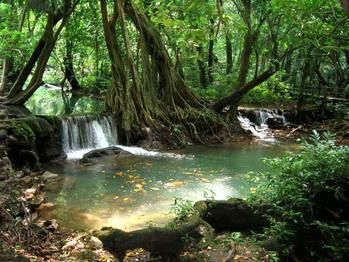 Back to tree Jungle Camp is a quiet place surrounded by nature with luxurious vegetation. Las Orchydeas: In the hearth of the village, 5 wooden bungalows in a hilly garden. Standar bungalows have one bedroom with king size bed and family bungalows have two rooms, the master bedroom with a king size bed and another one with 2 twin beds. Nature Resort: 10 wooden tree houses. opened sky shower room with a view on the river and cliffs. ​More simple than the next ones but still a very good choice. 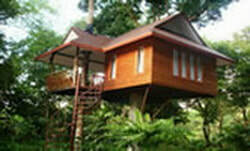 Price: from 1200 to 1500thb for a tree house for 2 and 1500 to 3000thb for a family tree house for 4. without breakfast. 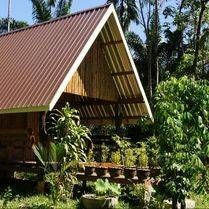 Our Jungle House: on the riverside, in front of emblematic cliffs. 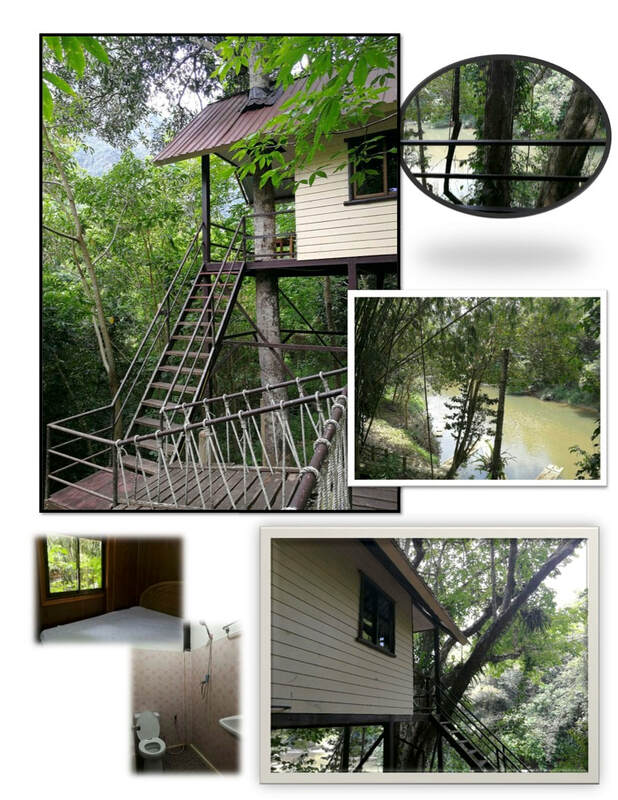 Tree houses are scattered in the jungle and offer a great opportunity to spend a night in the jungle, but in a comfortable bed! This is an eco-lodge so no A/C and no hot shower. A simple decoration and wifi is available at the reception. 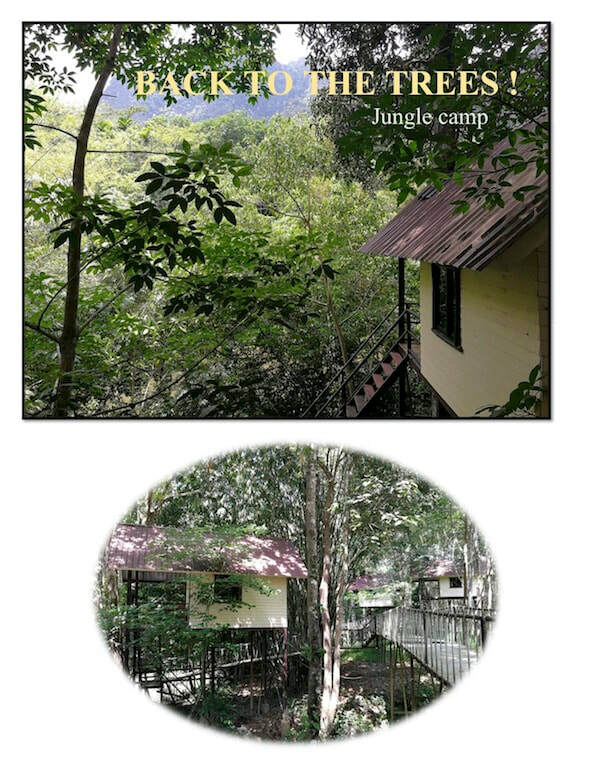 Baan Khao Sok : The tree houses are extremely popular and require bookings months in advance. We like the staff and the environment: a lovely garden, access to the river and mountain views . - how many nights on the lake? - basic or comfortable floating bungalows? - do you want to spend a night in the jungle? - do you want to spend a night or more in the village? what hotel do you like most? Tree house or garden bungalows? - do you want exta activities?